Lifeonthebank - My fishing blog - carp, perch, barbel, chub, pike - you name it and I'll fish for it! Chub Fishing on the River Lea can be quite varied depending on where you decide to wet a line. 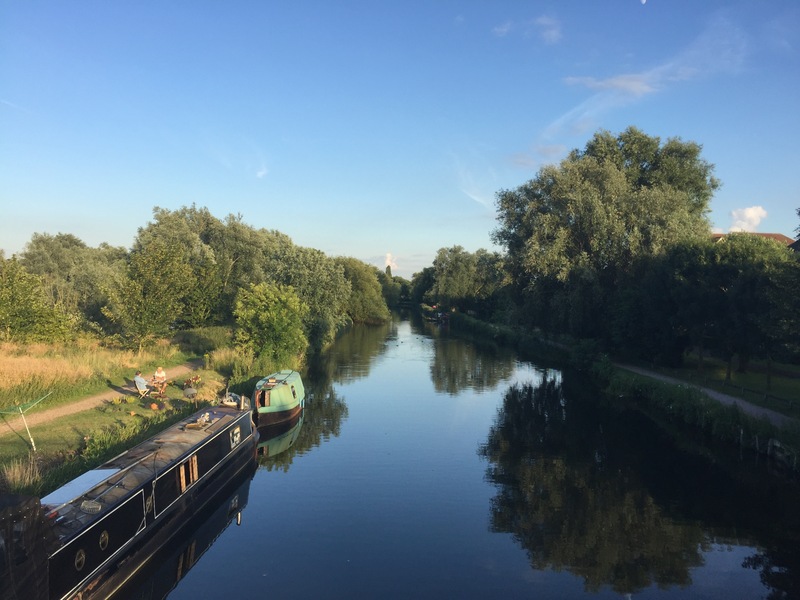 I’ve written before about it being a ‘river of two parts’ – that being the ‘Upper Lea’ and the ‘Lower Lea’. The chub fishing on the Upper Lea can be hectic and they can be found there in numbers. In contrast, generally speaking, the ‘Lower Lea’ is much more patchy but does have a habit of throwing up the much bigger (record breaking) chub! 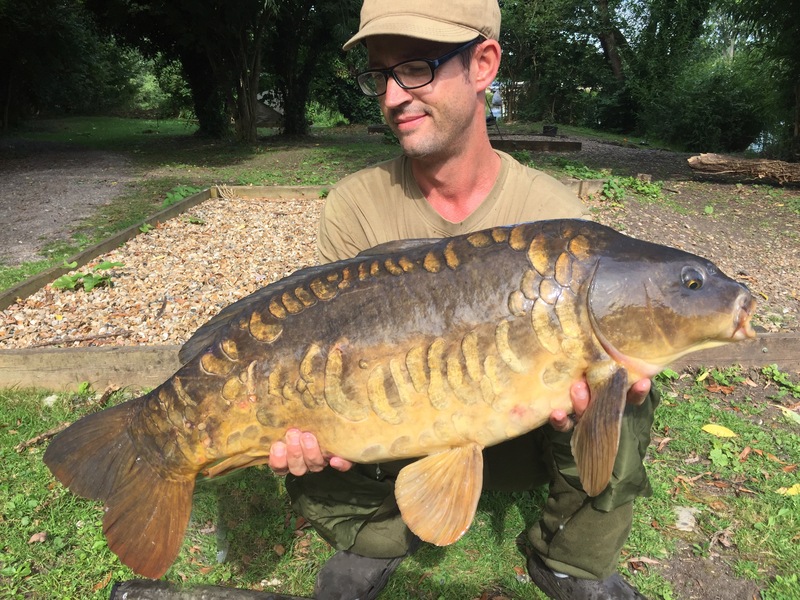 In the warmer months one of the most affective methods is surface fishing for carp. 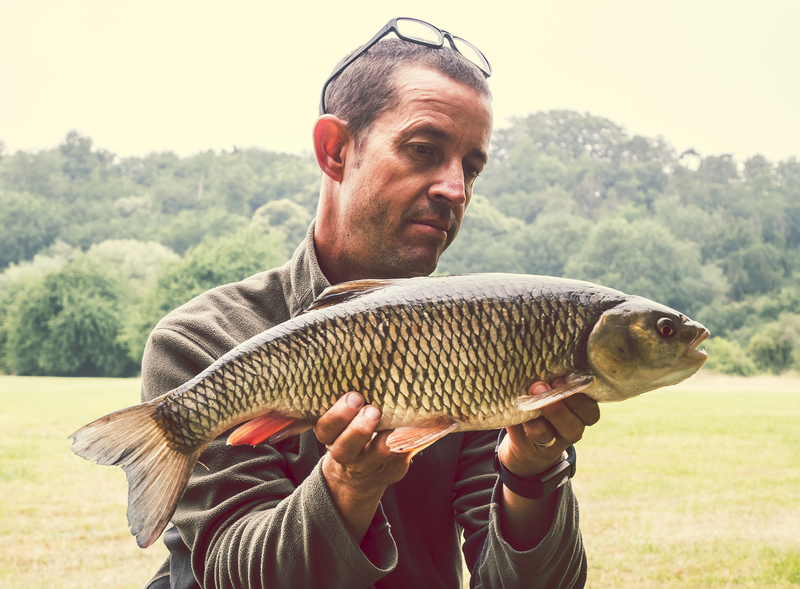 As the water warms up carp spend much of their time in the upper layers, so presenting a bait on or near the surface can get fantastic results. For me surface fishing comes in several forms. There are various methods and approaches that you can take when catching fish off the top. Within this article write about my approach. We were so excited to be going to Thailand again this year. The weather, the beaches, the people and the food are amazing. For me it’s our very special family time in the most amazing place. 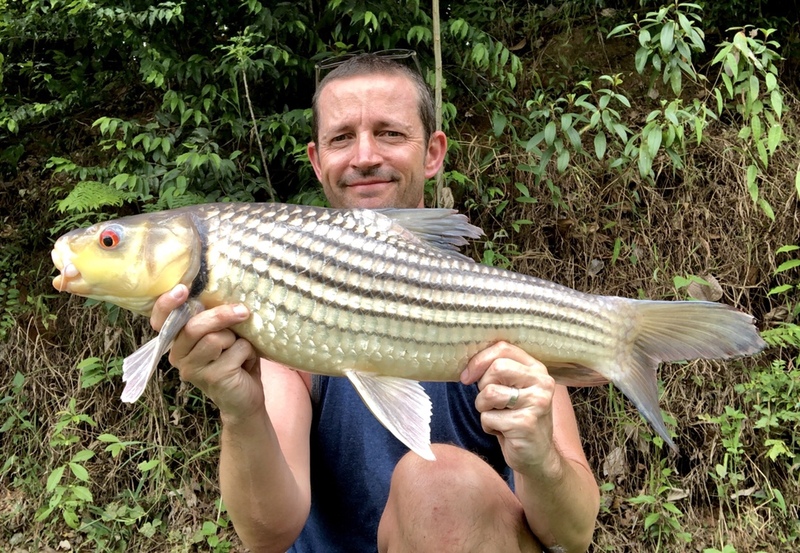 It’s certainly not about the fishing but it would be rude not to dabble given what’s available to your average fisherman over there – Arapaima, Siamese Carp, Juliens Carp, Catfish and much more. What follows is a short article that covers my winter of 2017 perch fishing in the Lea Valley on the River Lea and the River Stort. 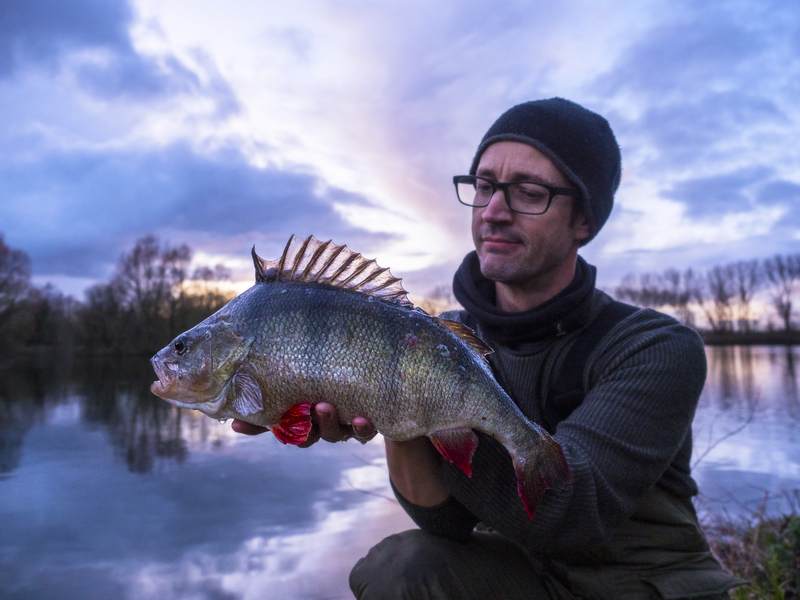 Last years perch fishing had been fantastic and I was more than ready when October came round, the temperatures started dropping and the lure rods started calling! This article is about a couple of months spent pike fishing in the Lea Valley. As time goes on I’m becoming more and more fond of lure fishing. It kind of suits my lifestyle very well. My time is very limit but if there’s a window I’ll grab it with both hands. I’ve been known to go fishing for 45minutes. 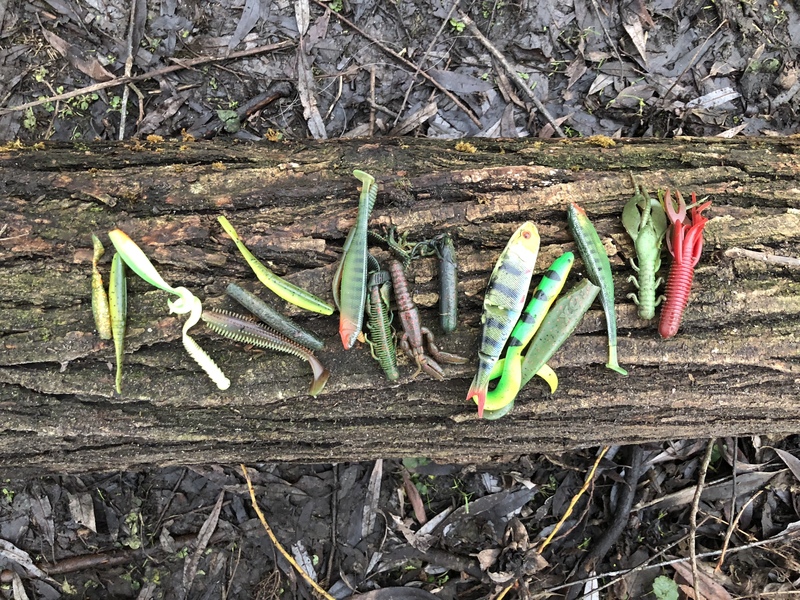 A limited amount of kit and zero bait preparation makes lure fishing an ideal option for me. I love my carp fishing on the River Lea. There’s a certain mystery when it comes to fishing for river carp. Unlike a lake you really don’t know the stock. Fish can swim for miles which can make it tricky at times but also means that you never know what you might catch. 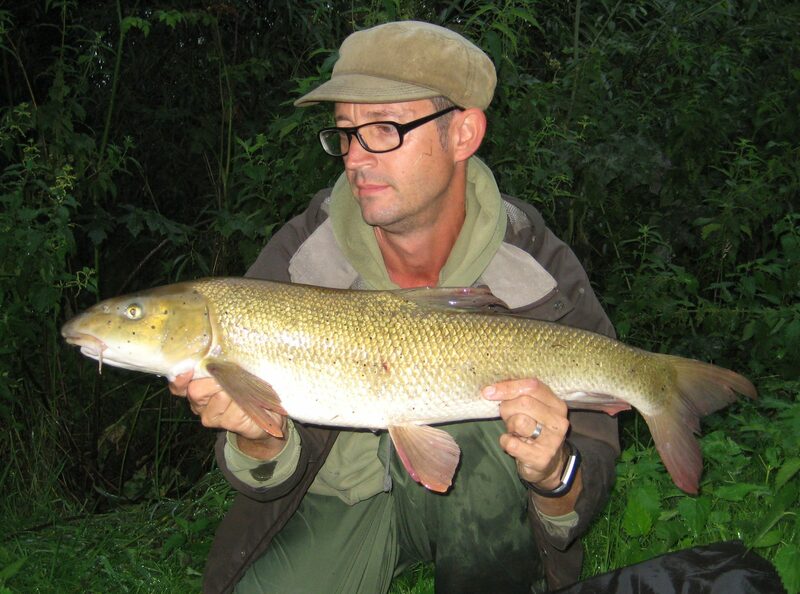 I’ve never really done any barbel fishing on the River Lea. I had a bit of a go towards the end of last season on Kings Weir but to be fair that was a bit of a baptism of fire. The stock levels are low and the fish are very tricky indeed. 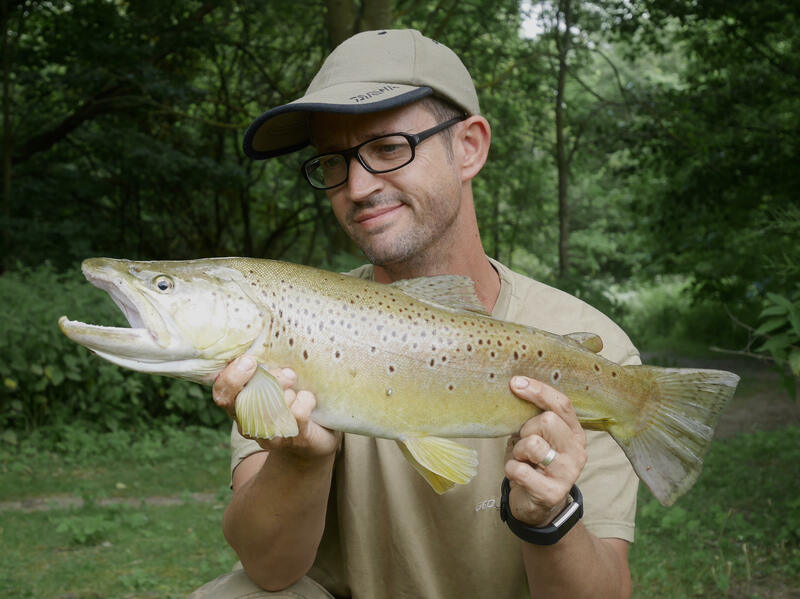 In August of 2017 I decided that I needed to target a part of the river that offered me a better chance of a fish or two – before then returning to Kings Weir or Fishers Green once I’ve gained a bit more experience this this awesome creature.